What is Buchholz relay? Why is it used? 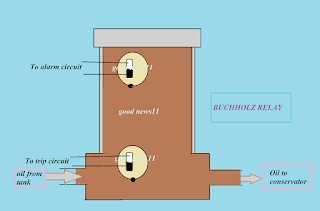 Buchholz relays are generally used to sense abnormal conditions occurring inside a transformer. 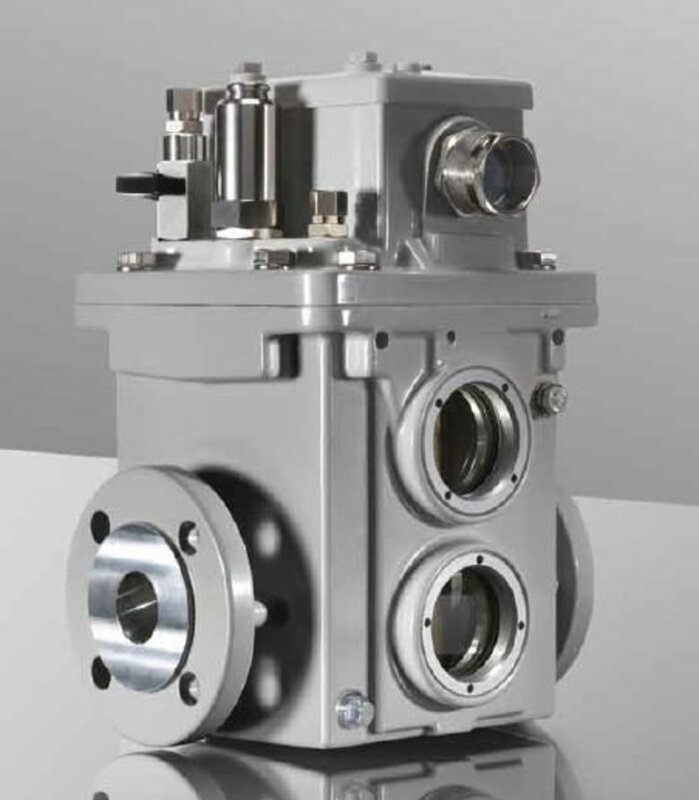 It is a type of oil and gas actuated protection relay. It can be seen in all oil immersed transformers having a rating more than 500 kVA. In order to reduce the manufacturing cost, Buchholz relays are not provided in transformers having a rating below 500 kVA. Why is Buchholz relay used in transformers? 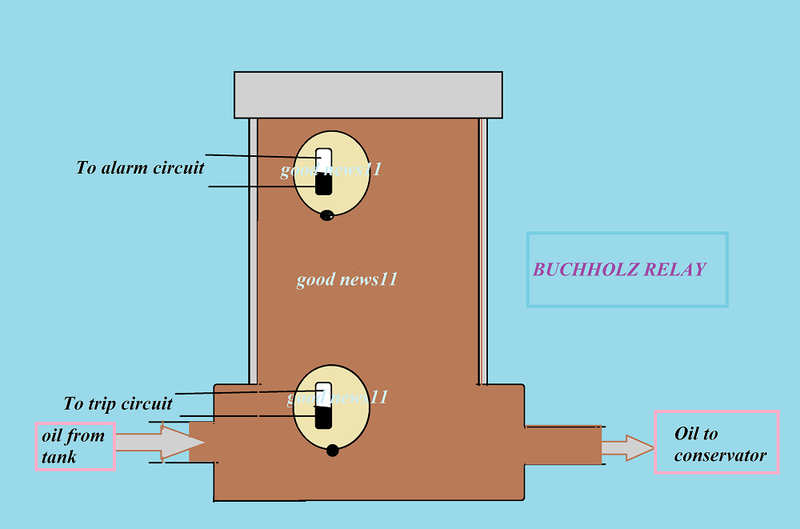 Buchholz relays are generally used to sense abnormal conditions occurring inside a transformer. It protects the transformers from the faults occurring inside the transformer. Short circuit faults such as inter-turn faults, incipient winding faults, and core faults may occur due to the impulse breakdown of the insulating oil or simply the transformer oil. Buchholz relay will sense such faults and closes the alarm circuit. Why are current transformers used in power system?